The good news is that this doesn’t have to be your story! 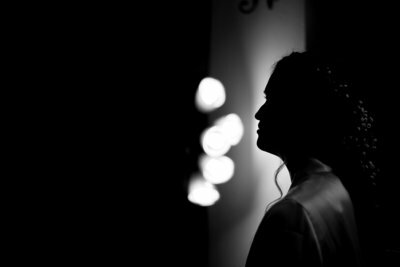 That calm, relaxed bride at the beginning could have enjoyed her entire day without worrying about all of those extra details and disturbances with a little help from a Certified Wedding Planner. Whatever stage you are at in your wedding journey, you can absolutely benefit from having a Wedding Planner by your side. If you are just starting out, they can help keep you organized and on track to meet the deadlines that come up, they can offer suggestions for staying within your budget, and they can even work with vendors to get you great deals. Very often, the time and money a professional planner saves you more than pays for the cost of hiring them! 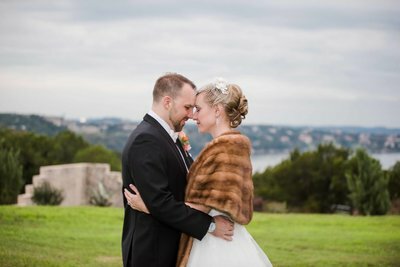 Even if you are not thrilled about the idea of handing over the reins to another person while you are making those big decisions, definitely consider hiring a “Day-Of Planner” to give you a hand on your wedding day. This service is may not be as commonly well-known, but it will absolutely help keep your event running smoothly. 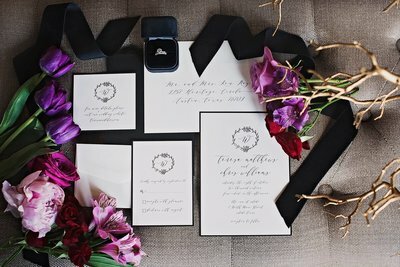 Your Day-Of Planner should have all of the same knowledge and qualifications as a formal Wedding Planner, but for couples who have already finished the majority of their vendor bookings and decisions, or those who are on a budget, having someone specifically in charge of making sure you never have to worry about what is going on outside of the bridal suite is worth every penny. Did you know that many venues offer a complimentary Day-Of Planner to help on your wedding day? 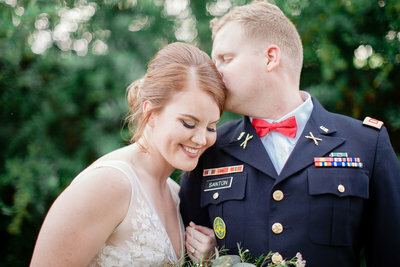 Everyone involved in your wedding day, from your family and friends to the vendors you have hired, want to make this the best day ever for you! They hate the thought of bothering you with questions, but sometimes there are important decisions that have to be made right away. When you have a wedding planner, however, there is someone to go to for help so that you can focus on what is really important – enjoying every moment of the day you become husband and wife. Still not quite convinced that hiring a wedding planner is for you? That’s okay! There are tons of people who would be happy to help and all you have to do is ask. 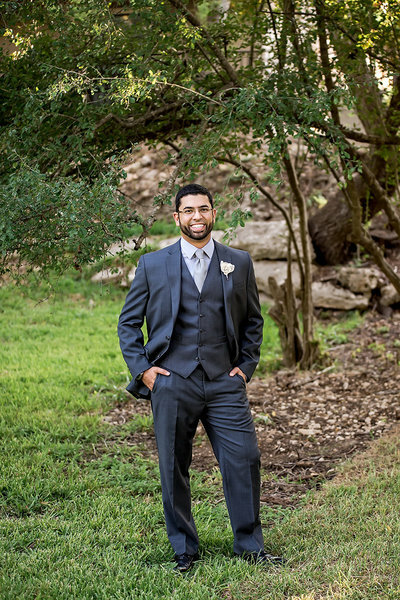 Designate someone outside of your bridal party and immediate family to be in charge of keeping everyone on schedule and giving instructions to the vendors. This will ensure that things will run smoothly and your day goes exactly as you planned.